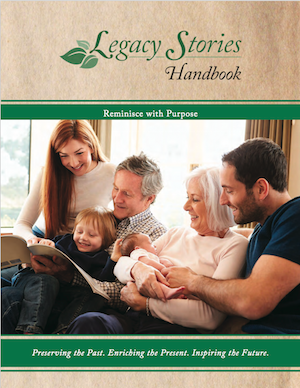 LEGACY QUESTIONS- Select from over 230 legacy questions that cover all major life stages, including childhood, adulthood, marriage and family, business and career, faith and spirituality, wisdom, and a special section for veteran experiences. 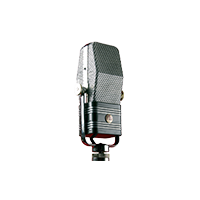 INTERVIEW AND RECORDING TIPS- Learn how to engage in a riveting 'legacy talk', and record exceptional stories based on the teller's personality, age and abilities. 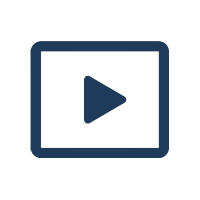 RECORDER APP- We dedicated a handbook page to explain how to install our free app, which takes a picture of the teller, keepsake or photo, and records their unique voice, personality, dialect and stories. 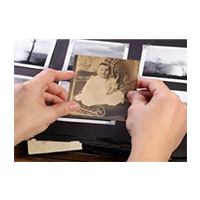 LEGACY ASSET CHECKLIST- Most of our life-defining moments and special memories have been captured in family photos, and saved as keepsakes. 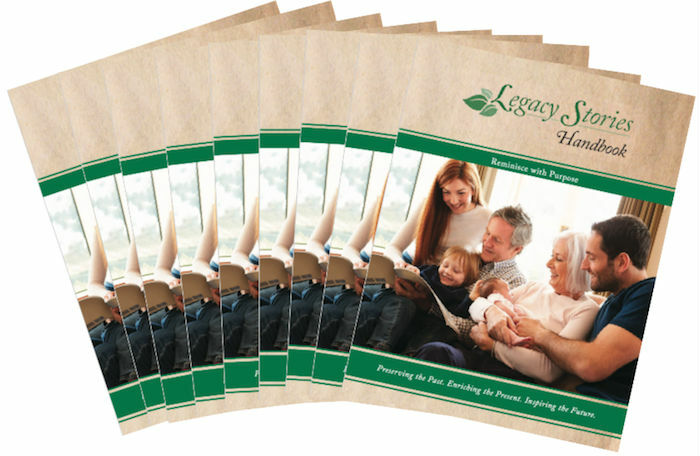 Reminiscing with these legacy assets takes the stress out of storytelling, and the checklist helps to organize them. 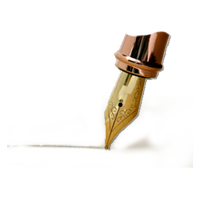 LEGACY LETTERS- Our legacy letter templates include, To My Children, To My Family, What I Am Most Grateful For, Causes I support, and others. Every written word increases the value of the handbook for generations. of the Families You Serve! We'll print your personal welcome message with a photo, logo and contact information on the inside cover of your handbooks. This is not an ad, rather your sincere message that will be viewed multiple times by multiple family members as they share their new family heirloom. "We give all new clients a handbook in their welcome package. Simply put, they love it!" "I think we hit a hot button and I sincerely appreciate what the Legacy Stories tools have done for us." "The handbook and app give family members something meaningful to do when visiting their loved one." The generosity of our supporters, partners and sponsors helps us promote the Living Legacy Project and sustain our free award-winning legacyStories.org website. With your purchase, you are helping to save the greatest body of wisdom in history from being lost forever. THANK YOU! !